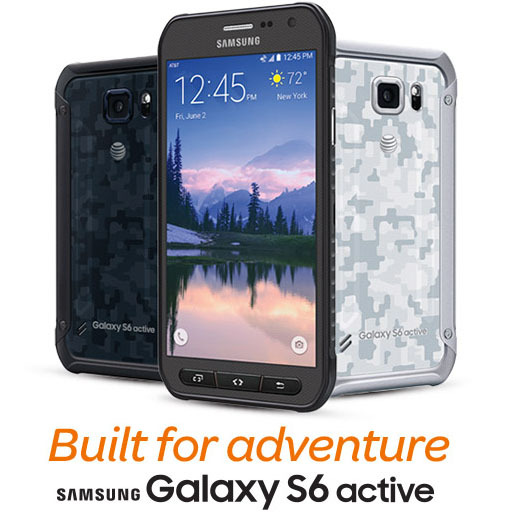 AT&T just announced its Samsung Galaxy S6 Active with the same 5.1" QHD Super AMOLED display and Exynos 7420 CPU chipset as the original Galaxy S6. The S6 Active adds IP68 and Mil-STD-810G-certified protection that can submerge the handset to up to 1.5 meters for up to 30 minutes and it's completely dust-proof along with radiation, thermal and shock protection. Galaxy S6 active also brings another upgrade over its vanilla sibling it comes with a 3,500 mAh battery a substantial 40% increase in capacity and there's also built-in wireless charging. Everything else is the same as the Original Samsung Galaxy S6 in terms of software. 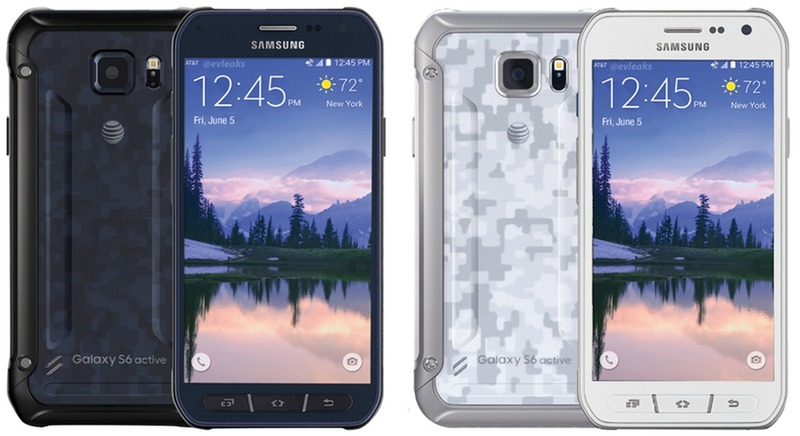 The Samsung Galaxy S6 active will go on sale in Camo White, Camo Blue, or Gray starting June 12. You can get it for $0 down on AT&T Next for $23.17 with 30 device payments on Next SM 243, $28.96 per month at 24 payments on Next 18, or $34.75 per month at 20 payments on Next 12.